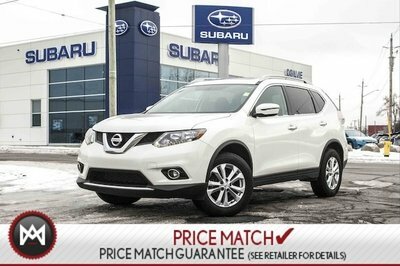 Details 2016 Nissan Rogue SV With AWD Sunroof Backup Camera. You've been longing for that one-time deal, and I think I've hit the nail on the head with this ready-for-anything SUV* Less than 27k miles!!! You don't have to worry about depreciation on this rock-hard Vehicle!!!!!!! All Wheel Drive... Extremely sharp!